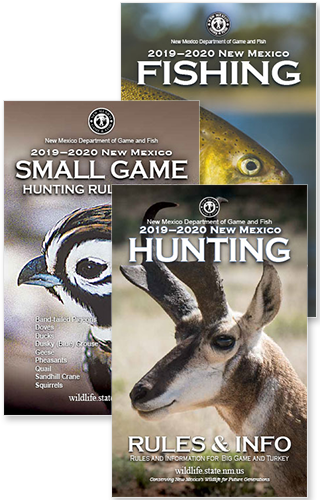 Licenses not required for resident and nonresident anglers 11 years of age or younger..
To fish on U.S. Forest Service and BLM lands in New Mexico, anglers 12 years of age and older must purchase a Habitat Stamp. Stamps are valid for one license year (April 1–March 31). This stamp is not required for anglers 11 years of age or younger or in conjunction with any free fishing license or privilege. Funds from the sale of the Habitat Stamp are used for improvement projects, including building fish cover, removing sediment from reservoirs and ponds, monitoring and improving water quality, preventing erosion and restoring lakes and trout streams..